The Creature From Lake Michigan: Evil Beach Commissioner Found! I just exchanged emails with Tony Castillo, the very talented actor who played the evil beach commissioner in The Creature From Lake Michigan! In the 21 years since The Creature was shot, Tony has made a career out of acting and has appeared in numerous films, televsions shows and stage productions. 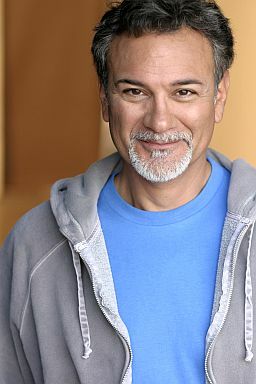 Go to our links page to connect with his website and see his impressive list of credits, or check him out on IMDB!